Elliott Packaging are delighted to now offer luxury gift bags with die-cut punched out handles, which are now available to order. Also known as die-cut handle paper bags, these luxury gift bag products are usually supplied with cotton or polypropylene rope handles. This new style of (die-cut) handle has additional material around the handle area at the top of the bag meaning the handle will be strong enough to cope with heavier weight products. The die-cut punched out handle offers a new style to our very popular eco-friendly carrier bag range. 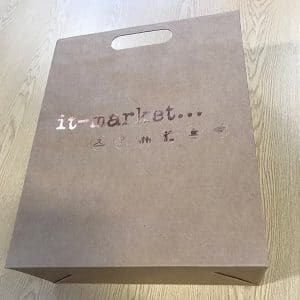 Produced from compostable kraft paper, from sustainable sources, these die-cut punched out handle luxury gift bags can be printed in any given design, laminated and if required can be embossed in a range of different designs. Often used for exhibitions, conferences and fashion and gift shops, these punched out handle gift bags are long lasting, durable and look very stylish with your business branding. Overall lead time will range in the region of 3-4 weeks, with free UK delivery. From initial contact with our sales advisors, once you have ordered your packaging and approved the artwork, your product order is manufactured then will go through our quality control before being distributed and delivered to you for customers to use. For more information on our new luxury gift bag products, please contact our sales department. Give us a call on 01606 350036, or visit the Elliott Packaging contact page and a member of the team will get back to you as soon as possible. 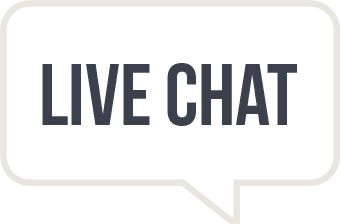 For instant responses, you can also speak to our sales advisors by interacting with our sales chat.